"Gifted with unparalleled strategic excellence that not only vastly grew the company's holdings and forged and expansive vertical production network, but also earned him the distinction of becoming Hurston's youngest ever CEO." 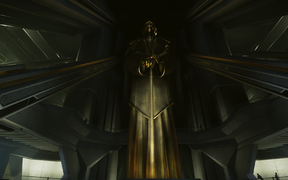 A giant golden statue of Archibald stands at the center of the Archibald Hurston Memorial Hall, located in the Central Business District of Lorville. 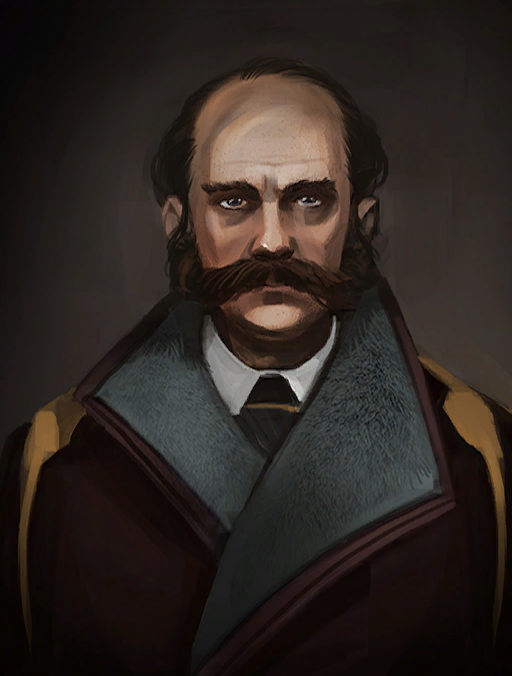 "The workers must be taught excellence by their betters."